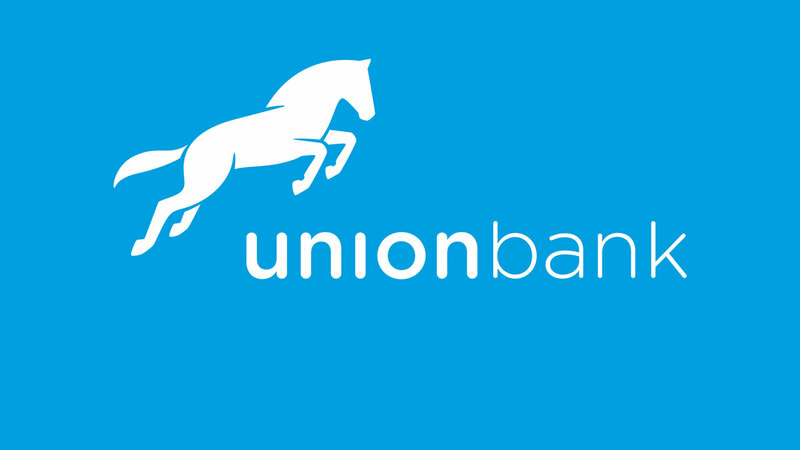 Union Bank has activated its UnionCares campaign, an initiative aimed at donating over 8,500 care bags containing staple food items to underprivileged persons across the country over the festive season. 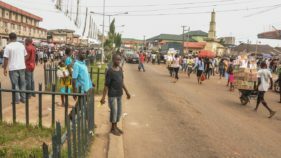 The UnionCare bags, containing food items such as rice, beans, oil, salt, and stews, jointly funded by the bank and its employees, were distributed in orphanages, nursing homes, slums and indigent communities across all 36 states and the Federal Capital Territory in the spirit of the season. The campaign shows the bank’s commitment to actively support the communities in which it operates, as well as improve the plight of the less privileged in the society. 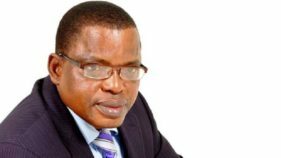 The bank’s Head of Corporate Affairs and Corporate Communications, Ogochukwu Ekezie-Ekaidem, noted that it was that time of the year that people look forward to celebrating with family and friends that the bank planned to make it possible through their own little way. “Unfortunately, many Nigerians cannot afford to celebrate. We had launched this initiative to put smiles on as many faces as possible this season. Union Bank and its staff are committed to improving the lives of Nigerians through the UnionCares campaign,” he said. She also noted that during the bank’s 2016 UnionCares4IDPs campaign, employees of the bank raised an outstanding N15 million, which was matched with another N15 million by the bank in donations to the Internally Displaced Persons (IDPs) in North East Nigeria. She maintained that funds raised in 2016 were used to provide much needed blankets for the IDPs during the harsh harmattan season, refurbish classroom blocks in Balhona Primary school and Hong Central Primary schools Gombi, both in Hong Local Government Area of Adamawa State.